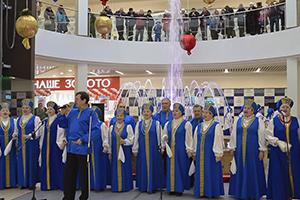 On December, 17, 2016, in the city of Buzuluk we established a new amusement fountain. 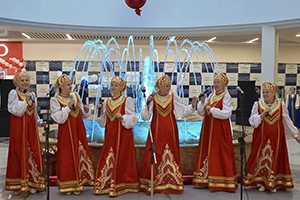 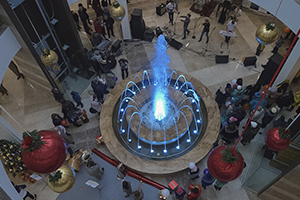 Engineers of Borond group of companies completed the construction of interior fountain in the Nord shopping center. 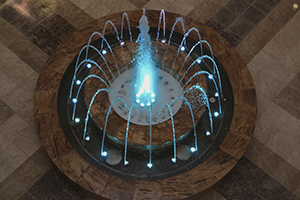 Our fountain was immediately recognized as the highlight of the shopping center, and now greets visitors on the ground floor, attracting them by play of water and light.